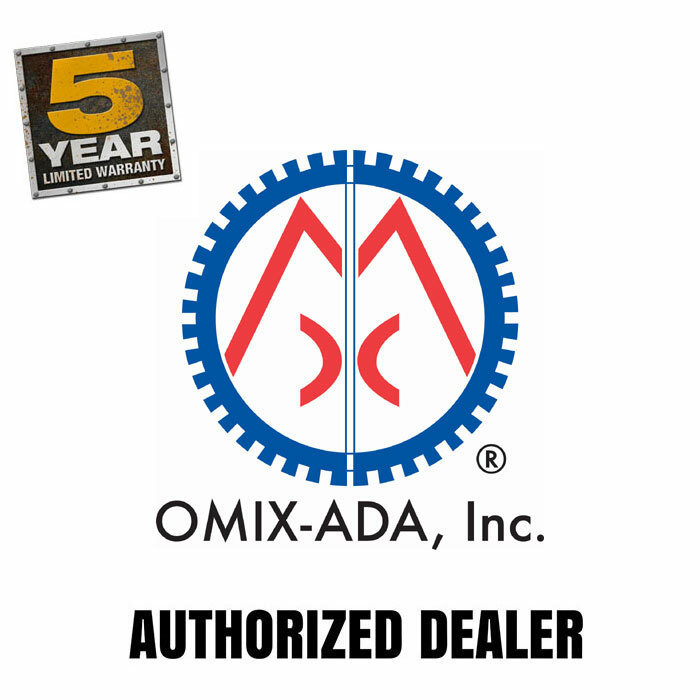 If you are missing your track bar bolt, you need to replace it with an OE factory direct fit replacement part from Omix-ADA. This track bar bolt from Omix-ADA fits aftermarket bars with 1/2" bushings on 97-06 Jeep Wrangler TJ/LJ. Measures 1/2-inch by 20x3-inch.